Our sliding Windows provide a long-term, cost-effective solution for period style property owners due to the low maintenance of the windows provided. There are a number of aesthetic and practical design features that provide you with a piece of mind and also make worrying about the maintenance and safety of your windows a thing of the past. 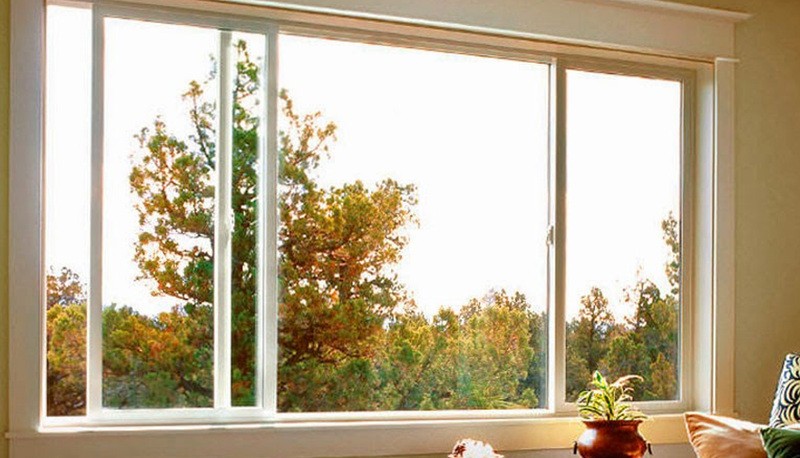 Our vast experience has led to the creation of many windows styles that cater for different needs. 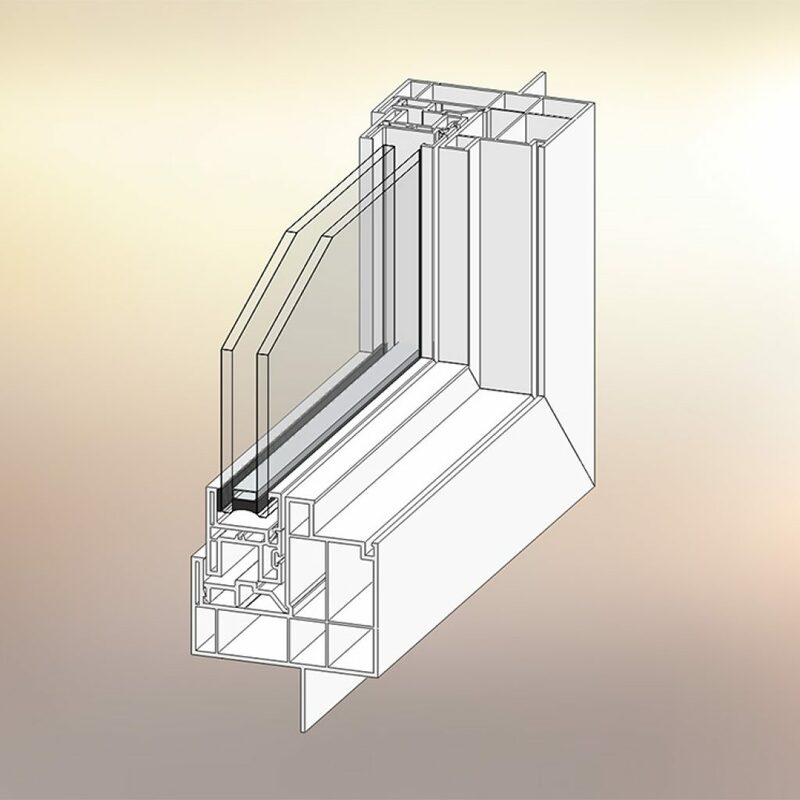 Why choose Eurosell Slider Windows? We offer a comprehensive range of windows, in various materials and finishes to suit your every need, coupled with the benefits of high security, low maintenance and superb insulation. Below is a complete list of further features that ensure our slider windows are way ahead of any competitor out there. Heavy frame with extra strong wall thickness. 3 1/2 ” half inch deep frame with multiple chambers for minimal heat loss and maximum structural stability. 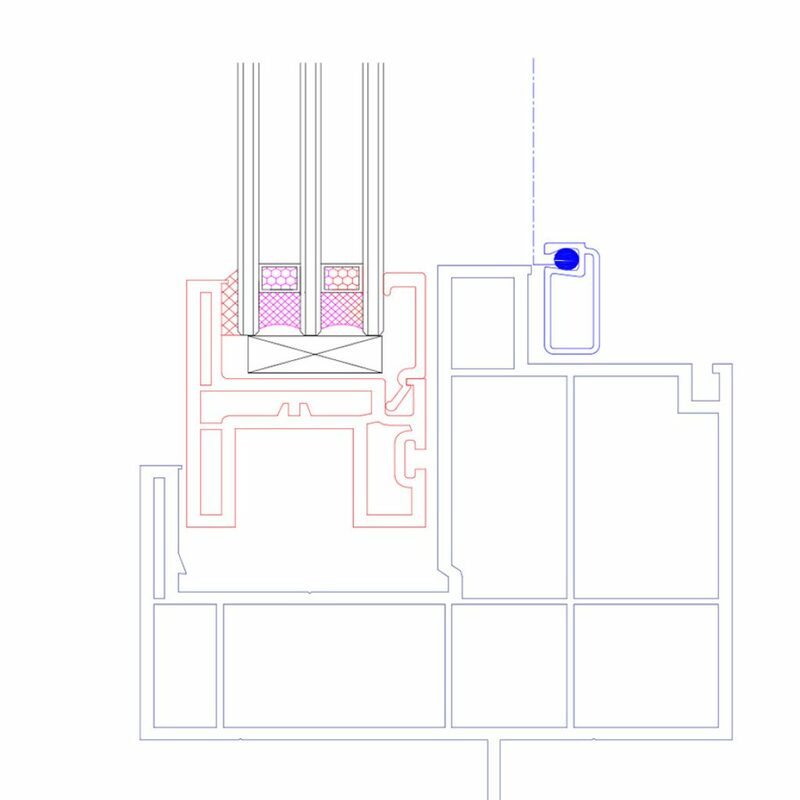 Outside glazing system minimize chances of any water leak inside the house. Even line of sight for fix and opening side is very impressive for unobstructed view. 2 3/4″ of frame face for better bolder look. 1 1/4″ of frame space on the outside of nailing fin for rain screen and flushed finishing with wooden trim. Higher Internal slider cavity wall makes window look impressive from inside the house.